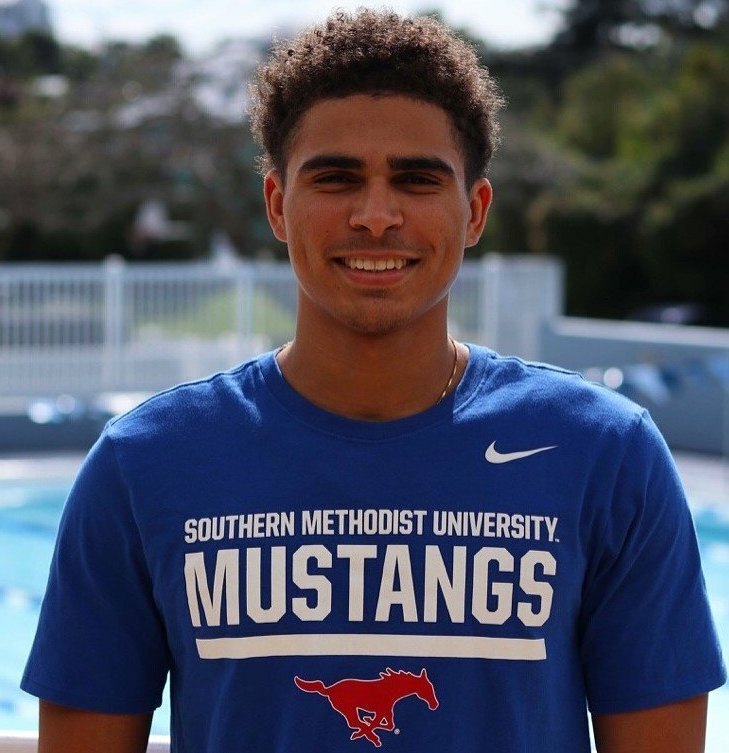 Jesse Washington and his Southern Methodist University (SMU) Men's Swimming and Diving teammates defeated Metroplex rival TCU for the third consecutive season, with a 181-104 victory at the Robson & Lindley Aquatics Center and Barr-McMillion Natatorium. SMU's relays posted season-best times for the win in the 400-Yard Freestyle Relay. Washington, Matthew Nutter, Ralph Koo and Lucas Schenke won the 400 Freestyle Relay clocking a time of 3:03.15. Newcomer Washington finished third in the Men’s 100 Yard Freestyle with a 46.52. Washington finished 4th competing in the Men’s 200 Yard Freestyle touching the wall in a time of 1:43.55.